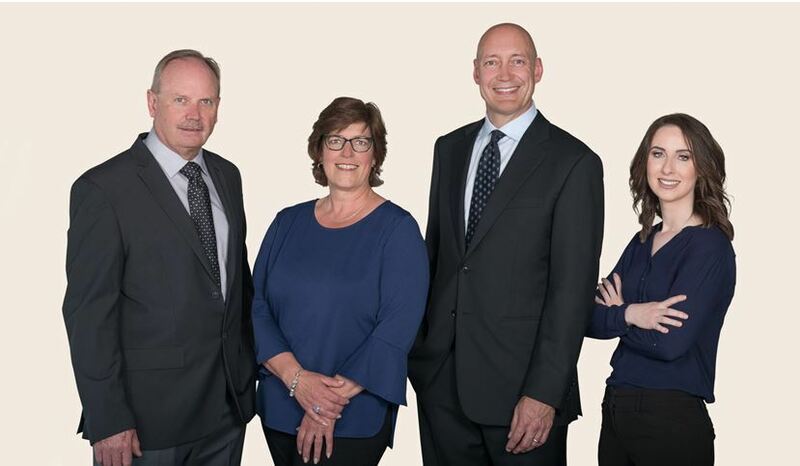 At Pinnacle Family Wealth Advisory Group, our goal is to provide our clients with a deep and meaningful wealth management experience that is customized to their distinct needs and objectives. We work with high-net-worth individuals, families and their businesses throughout the Vancouver Island area to help them live the lifestyles they want for today while achieving their goals for tomorrow. 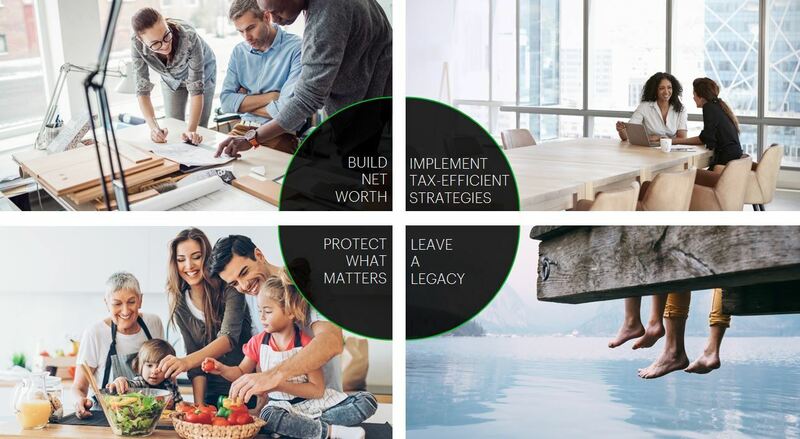 Pinnacle Family Wealth Advisory Group is a part of TD Wealth Private Investment Advice, a division of TD Waterhouse Canada Inc. which is a subsidiary of The Toronto-Dominion Bank. I have been an Investment Advisor with industry leading companies for over 20 years. During this time I spent the past 8 years at TD Wealth working both as an Investment Advisor and as a Branch Manager where I oversaw both the TD Wealth Private Investment Advice and TD Wealth Private Investment Counsel branches for Vancouver Island. In my current role, I bring over 20 years of experience in the financial services industry as a Vice President, Portfolio Manager and Investment Advisor providing meaningful advice to clients while helping them achieve their financial goals. I believe that my previous experience as an Investment Advisor, Branch Manager and Regional Manager provide me with the ideal foundation for providing trusted, meaningful and exemplary service to clients. I am passionate about planning for financial security and work with an established group to form a broader investment team with Tom Hedican, Denise Wills, Merissa Clarke and Charlotte Tolsma creating Pinnacle Family Wealth Advisory Group. I see this as an opportunity to broaden the service that we offer to clients through comprehensive understanding of clients and their needs along with thoughtful and thorough planning and service. I work collaboratively with clients to ensure that I understand each individual's unique factors in order to provide a well thought-out comprehensive financial plan. My approach helps clients build wealth, to help them achieve their vision of the future, implement tax-efficient strategies, to help clients reduce tax exposure, protect what matters most to them, by implementing comprehensive risk strategies, as well help identify and guide clients with estate planning strategies, to optimize transfer of wealth to those that matter most to them. Our clients are looking for a team that bases their actions on the science of capital preservation; we're interested in learning about and identifying new opportunities to manage and mitigate risk. Working together with clients in planning their goals and objectives then using these principles to increase your likelihood of achieving these goals successfully. You can read more about us from exploring the attached links. 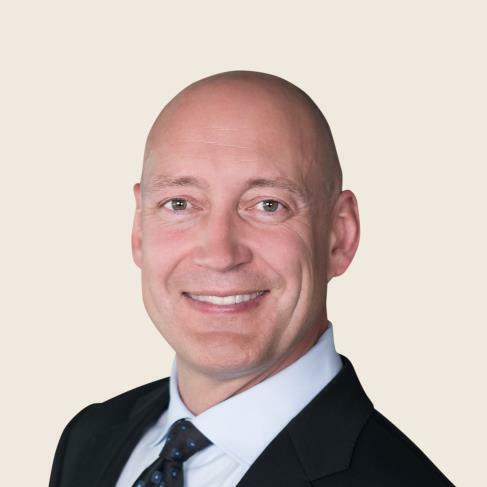 With over 25 years experience as an Investment Advisor in the Comox Valley, Tom's mandate is to be his clients central resource for financial advice. His role is to provide guidance in helping his clients achieve their long term investment and retirement goals. 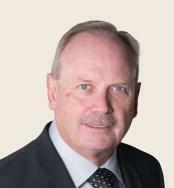 Tom works in collaboration with TD specialists (bio's below) with emphasis and expertise in areas of Wills and Estate planning, Insurance, Business Succession, Philanthropy and Private Banking. The majority of Tom's clients are business owners, professionals and retiree's. For these clients a secure and comfortable retirement is the primary financial objective. They recognize the merits of working with an experienced advisor at a large stable financial organization that provides the broadest range of wealth management services. Trust, confidentiality and integrity are the cornerstones of Tom's business practice and commitment to you. His clients value his caring and personal approach and can rely on his expertise and professionalism. Tom feels that his most important job is to listen and understand you and your family's financial needs. Tom continues to accept new clients and his business is constantly growing through referrals from other working professionals as well as long time clients. Clients that started with Tom in 1993 are still with him today. 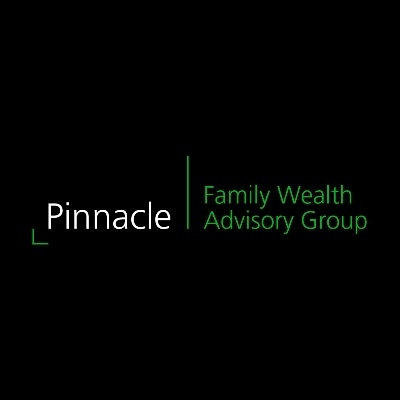 Pinnacle Family Wealth Advisory Group is part of TD Wealth Private Investment Advice, a division of TD Waterhouse Canada Inc. which is a subsidiary of The Toronto-Dominion Bank. Denise focuses on building meaningful relationships, based on trust, that allow her to have a deep understanding of her clients' financial goals. Working in collaboration with TD Specialists she delivers customized, comprehensive solutions to help address the many different aspects of wealth management. She also has a keen interest in family dynamics and the successful transfer of wealth among generations, allowing her to offer guidance so wealthy families can make the best possible decisions for their legacy. 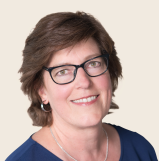 Denise has worked in the investment industry since 1984 in the Comox Valley. In her spare time she enjoys travelling the world with her husband savoring ethnic culture and cuisine, photography, hiking and exploring our local Vancouver Island paradise. As Assistant Investment Advisor at TD Wealth, Merissa is an integral part of the Pinnacle Family Wealth Advisory Group team and is committed to providing the highest level of client service. 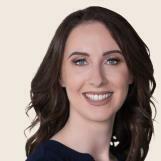 Merissa has worked in the Comox Valley in the financial services industry since 2008.